Mindful, Humorous, philosophic, energetic, teacher, student. Heart Centered Humanist disguised as a NY Licensed, Registered, Certified Clinical Social Worker. Daughter of Albert Panarello and Viola Giordano. Educated at New York University Gallatin School of individualized Study and NYU Silver School of School of Social Work. 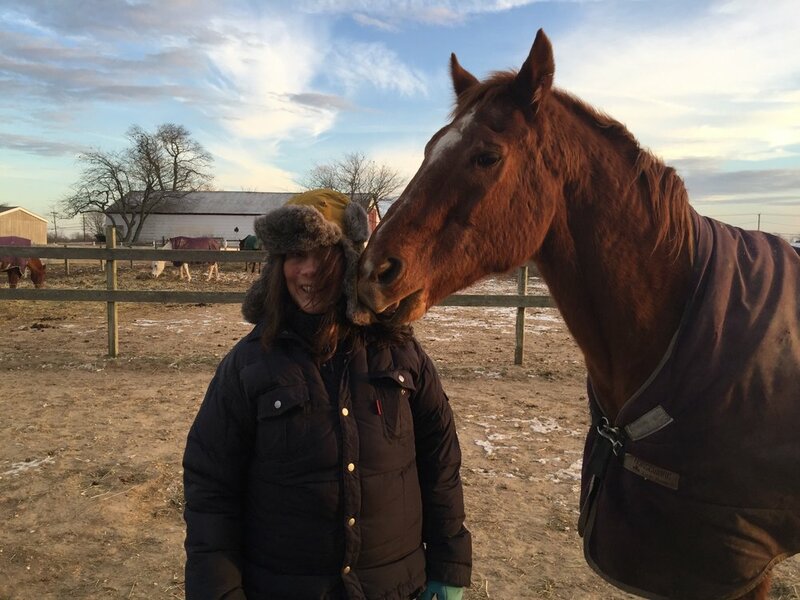 Vested in fun, horses, Equine Assisted Learning and other non- labeling healing modalities.